Here at Marine Parents, one of our missions is to assist Marine families when tragedy strikes. 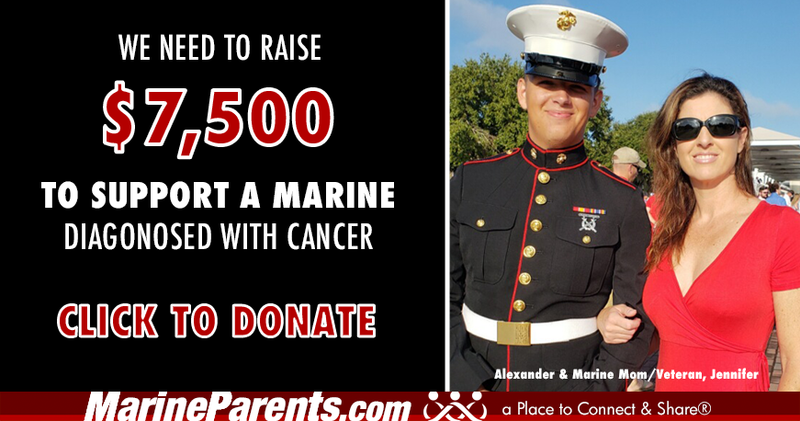 Today, we need your help to raise $7,500 to support a Marine, Alexander, who was recently diagnosed with Acute Lymphoblastic Leukemia. Donate now. 100% of your donation goes straight to Alexander's family's expenses. No administrative fees are withheld. Alexander's mom, Jennifer, is a single mom and will have to leave her home and job temporarily to stay closer to her Marine in the hospital. Jennifer is a Marine Corps veteran herself and has three other children besides her Marine. Jennifer has also been a Marine Parents volunteer for over a year, supporting family members of recruits and Marines in our a Place to Connect and Share®. Alexander graduated boot camp in January 2018 and was last stationed at Camp Lejeune. He started chemo on January 10th. Donate now. We would like to help Jennifer and her family transition over the next 30 days so she can be with Alexander during his treatment. We are covering expenses such as monthly bills, travel, and hotel to equal about $7,500. We know that with your generosity and commitment to the well-being of the service members who sacrifice so much on our behalf, as well as their family members, we can reach our $7,500 goal. 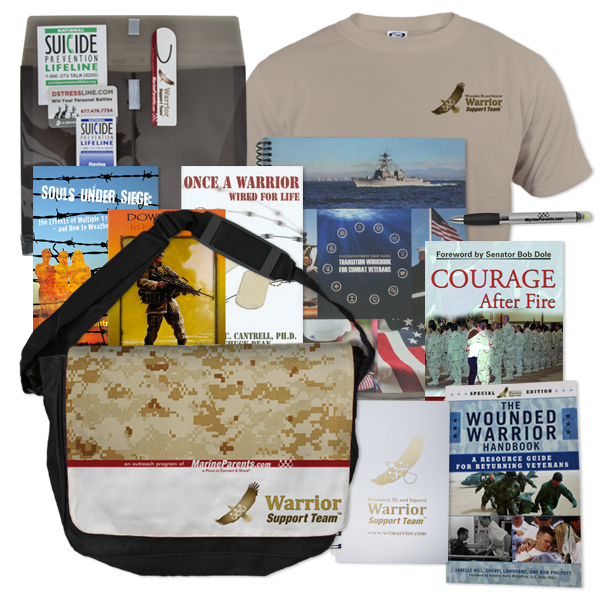 Click here to learn more or to request a bag today! The M-249 Squad Automatic Weapon (SAW) is a great weapon and the key component of a fire team. It enables a fire team to quickly and effectively gain fire superiority. The SAW is light and maneuverable, but it packs enough punch to suppress the enemy and provide cover fire for fellow fire team members. 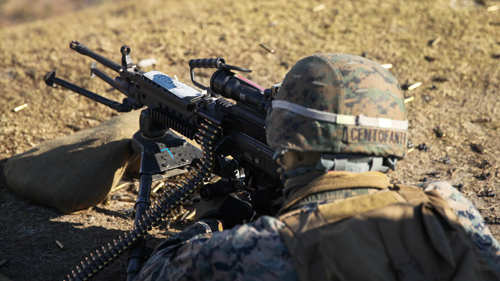 Marines will learn and practice with this weapon while at the School of Infantry (SOI). The Marine Corps is the only branch of the military that has yet to fully integrate male and female platoons during recruit training, but that could soon be coming to an end. 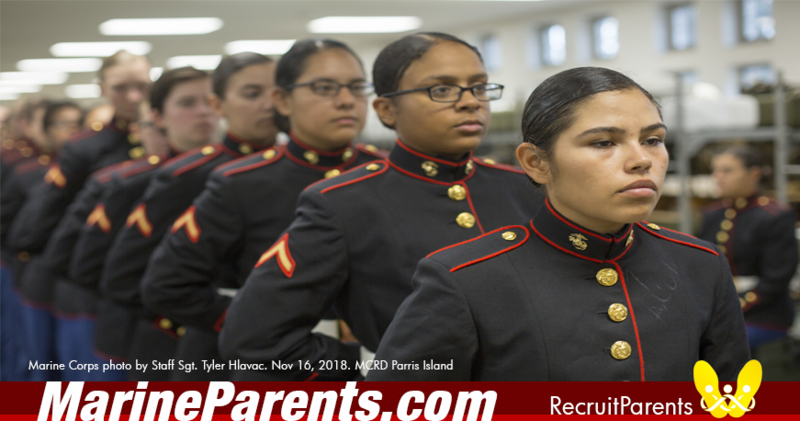 On January 5, 2019 the Marine Corps integrated about 50 female recruits into 3rd Recruit Training Battalion India Company. There will be one female platoon and five male platoons.